Not all “kid themed” activities have to be just for kids. ABCey found a way to make some of the most childish of activities the most fun for you and your friends and family. From an adult goodie filled piñata to a “boozy popsicle,” we promise you’ll have more fun than any child would with these adult party activities. Don’t just have some friends over for a pool day, have an all out water party! Break out those swim suits, rent an inflatable slip n slide, fill up water balloons, and get out those water guns. 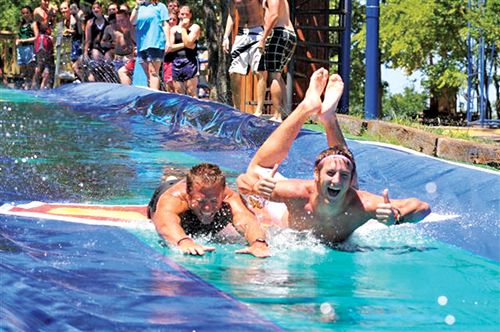 Fill the day with different water games to get the competive juices flowing. We promise it’s way more fun as an adult. Get messy and add paint to your twister board. Have everyone come in white clothes and get colorful with paint on this classic childhood game. And hey, we won’t judge you if you make it a drinking game too. 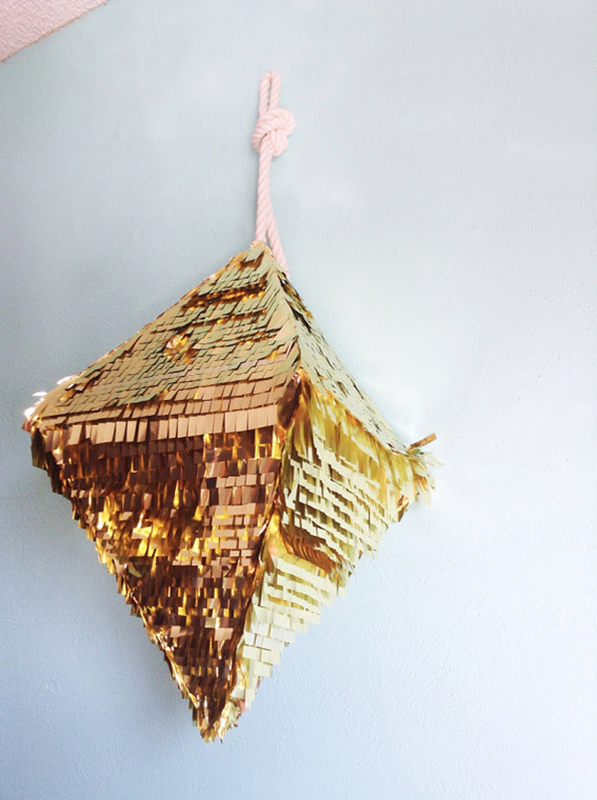 Piñatas aren’t just for kids and candy. 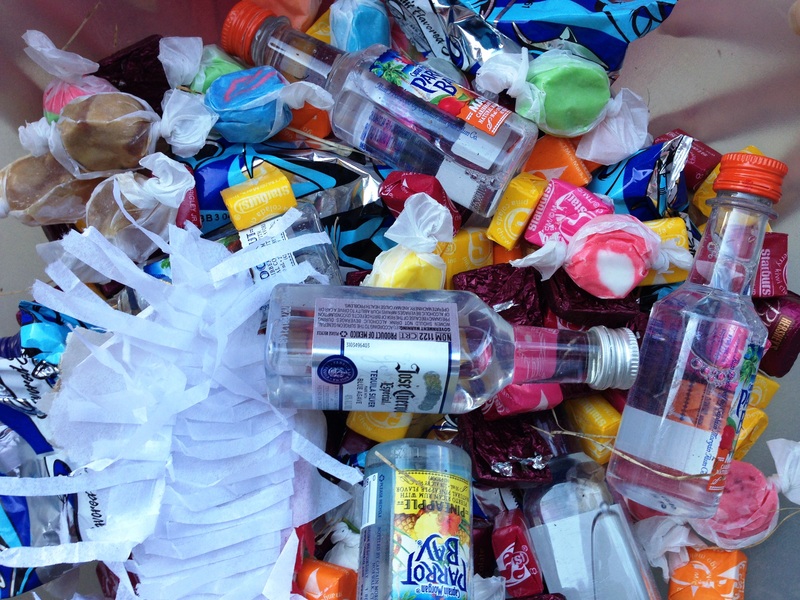 Buy a pretty party piñata and instead fill it with adult goodies like mini alcohol bottles, lottery scratchers, LED sunglasses, gift cards, and anything else inappropriate you can think of! 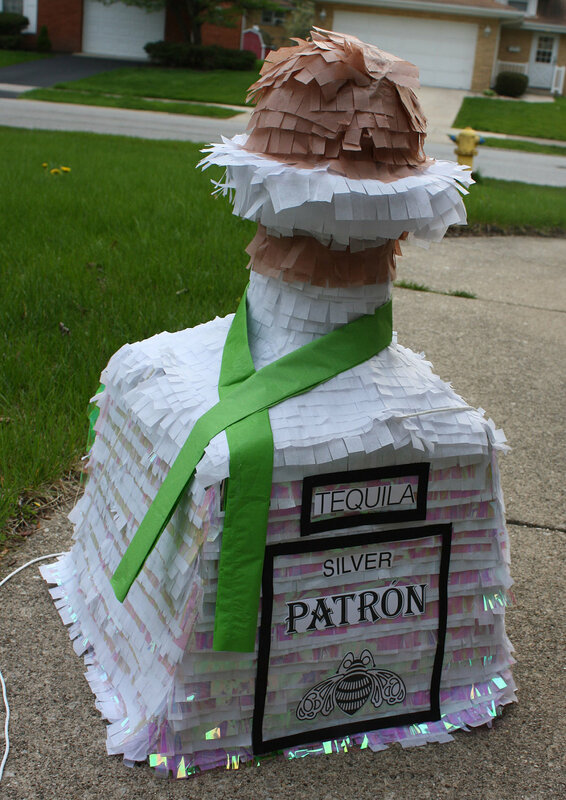 Everyone will have a blast hitting the piñata and will be fighting to see who can collect the most Jose Cuervo bottles! 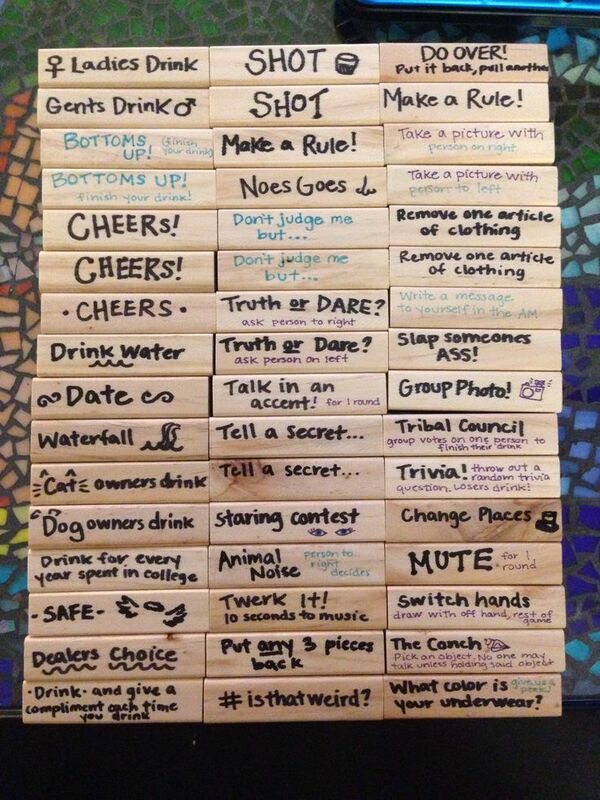 If your looking for a fun DIY project and party activity, giant jenga is just for you! Get out those power tools and sharpies. After constructing the blocks, write questions or activities on each block! It will be a blast for your guests, and it is sure to get them laughing. 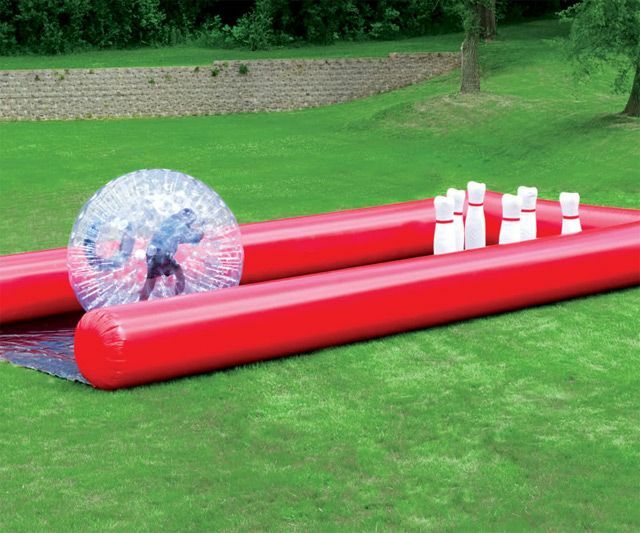 Rent and jump into these inflatable balls! 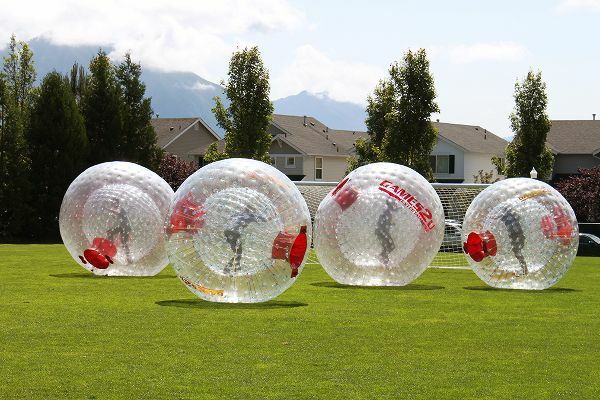 You have to admit, these look like the most fun thing you’ve seen in your adult life. Be the actual bowling ball in a game of bowling or challenge your friend to a sumo match. Don’t worry, you’ll have plenty of protection, but we can’t promise your competitor won’t pout if you beat them. 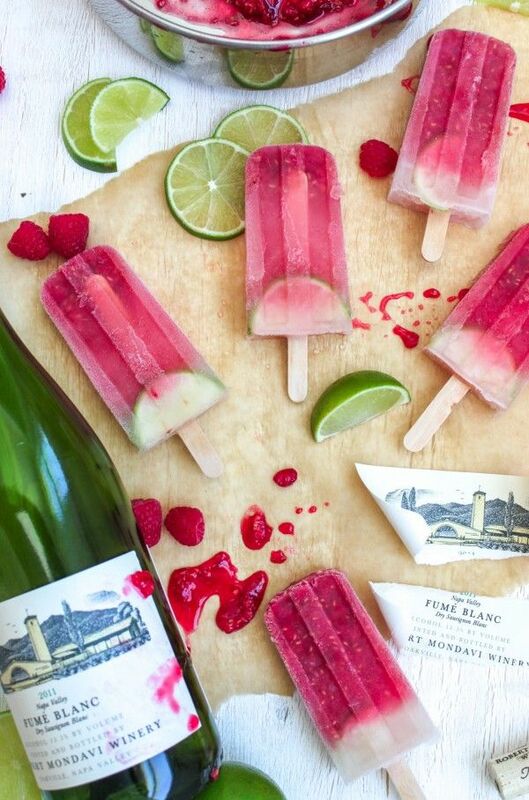 Popsicles aren’t just a kid favorite, give them an adult twist and serve them at your next summer party! With flavors like strawberry champagne, tequila mango with chile, and blackberry chèvre bourdon, they are sure to get everyone’s taste buds singing and the party going! For a full list of flavor options and recipes click here! 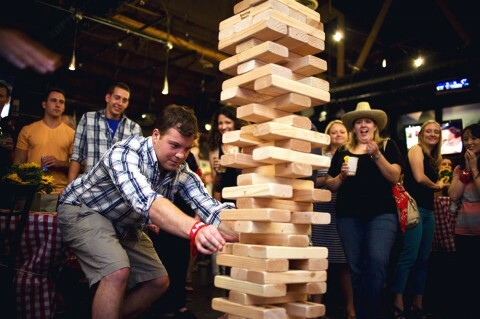 Will you be including one of these activities at your next party? Let us know in the comments below or on Facebook or Twitter!